Although business-to-consumer (B2C) content marketers have been more successful with their efforts this year than they were last year, many still need to slow down to give their content marketing more time—to ensure even better results via longer-term planning. 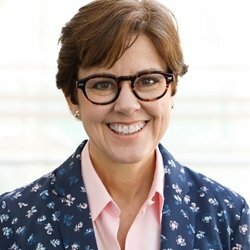 That's a key finding of the just-published B2C Content Marketing: 2017 Benchmarks, Budgets, and Trends—North America report from MarketingProfs and Content Marketing Institute, a UBM company. Sponsored by Hightail, the B2C study is in its fifth year. We released the companion report, on business-to-business (B2B) content marketing, at the end of September. We'll be talking more about the study findings in the months to come. 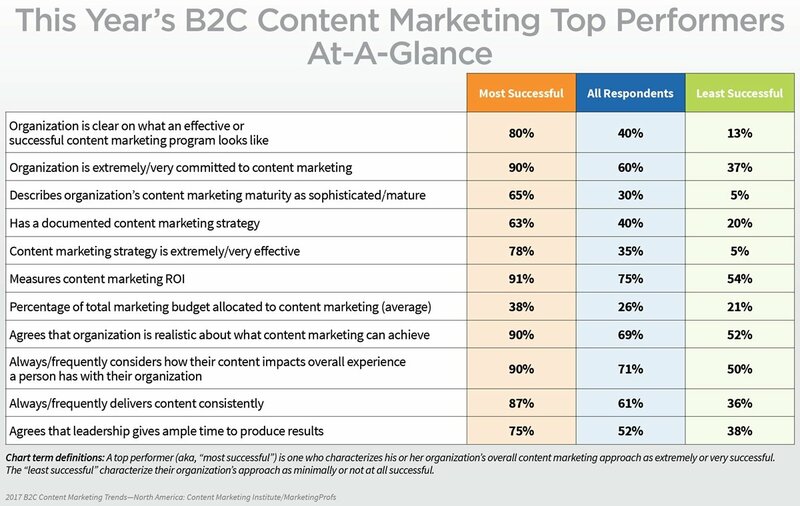 But, for now, let's look at some key insights from the B2C content marketing report.